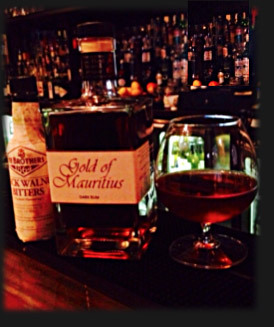 Gold of Mauritius Rum is made from 100% Mauritian distillates conditioned in South African port barrels & blended in small batches for an extraordinary taste that can be used to develop very unique cocktails. The History of Mauritian Rum began in 1850 and is no less enriching than that of the Caribbean. 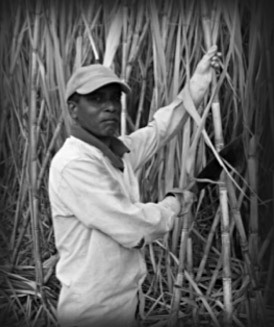 Itstropical climate & rich volcanic soils have always ensured that only the best sugarcane is grown, and the local distilleries guarantee that only the best ingredients are used in the making of Mauritian rum. Today Mauritius houses several distilleries. Every bottle is blended under the supervision of Frederic Bestel, who begins by selecting specific un-aged Rums from local Mauritian distilleries before conditioning the rum in South African port casks. 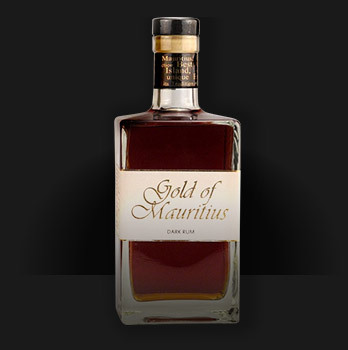 Unlike most other rums, the unique flavour of Gold of Mauritius rum is dominated by the influence of the port residue within the wooden casks rather than the wood exclusively. This mouthful rum gives us a great variety of savoury notes, the nose revealing hints of oak, malt & roasted nuts, chocolates & hearty tropical Fruits. On the palate a subtle note of vanilla and very fine spices appear in a perfectly harmonious way. “it has the ability to be the basis of some pretty unique cocktails”. Fill a bar cylinder 1/2 with ice, add ingredients over ice, turn and trim onto fresh ice.